Are you developing climate change adaptation strategies for your community? Sierra CAMP is one of 15 U.S. organizations selected to participate in the Geos Institute’s Climate Ready Communities program. With this service, the Sierra CAMP member network has access to tutorials, templates, forums, consulting, and additional support to assist rural and/or small to medium communities in the Sierra Nevada in following the Climate Ready Communities Guide to Building Climate Resilience. This guide can be used to develop vulnerability assessments, climate projections, adaptation plans, and more in order to help communities protect their people, natural resources, economy, infrastructure, and culture. 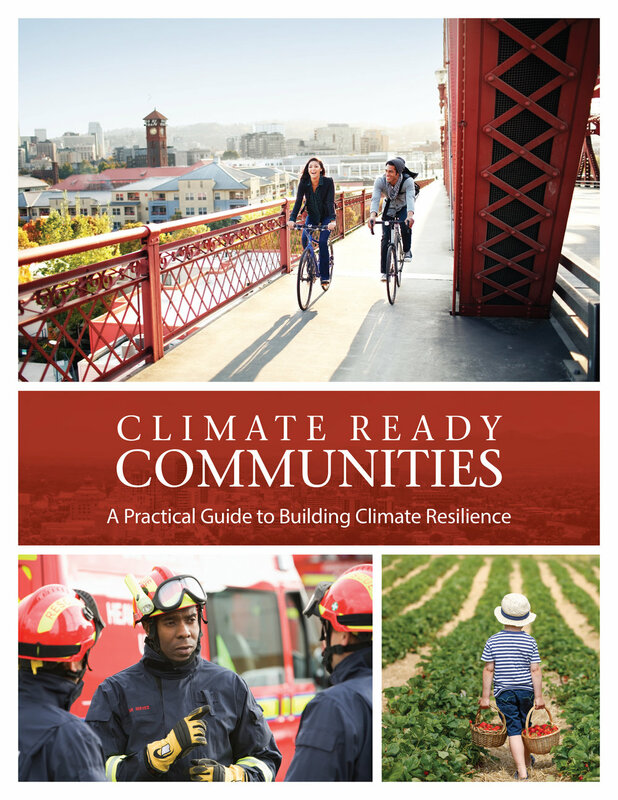 The free resource “A Practical Guide to Building Climate Resilience” is built on the Geos Institute’s Whole Community Resilience framework and walks you through creating a climate resilience plan for your community. Built as a Do-It-Yourself program, the guide points readers to free resources where available, and incorporates lessons learned from experts in the climate resilience field. Interested in the Program? Tell us about your project.